Upon completion of this course, you will receive a certificate as verification of training that satisfies the State training requirement to acquire your Concealed Weapons Permit from the State of Florida. You can contact the Florida Department of Agriculture and Consumer Services Division of Licensing at (850) 245-5691 for further information about the permit process. Concealed Weapons Packets can also be picked up at your local precinct. 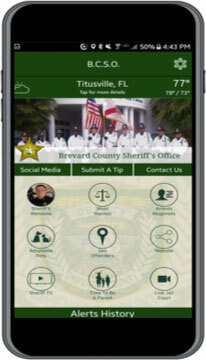 Click here to find the precinct nearest you. Must be 21 years of age or older and pass a background check. Money is non refundable. 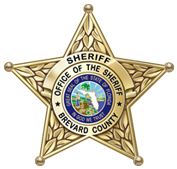 Check should be made payable to: Brevard County Sheriff’s Office. Your check and registration form must be received in our office no later than 10 days prior to class date to be enrolled. Once we receive your payment and registration information, you will receive confirmation of enrollment and directions to the firing range. If you have questions regarding this course, please contact the Career Development Unit at (321) 264-5281.